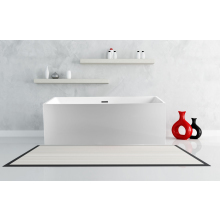 At the heart of the bathroom suite, the bath is the place to kick back and relax after a stressful day at work. 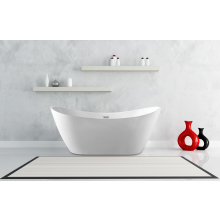 At Plumbase, we offer a wide range of stylish and comfortable baths to ensure you enjoy your well-deserved long, hot soak. 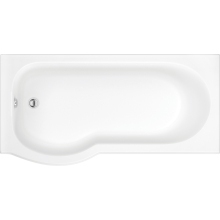 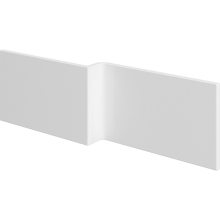 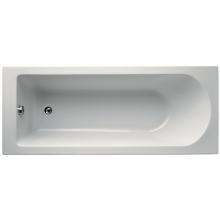 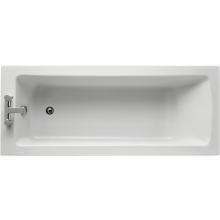 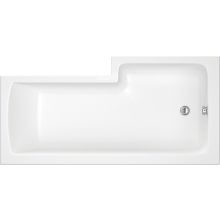 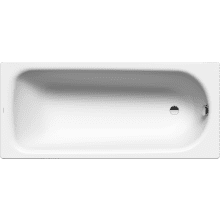 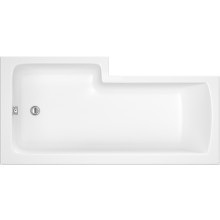 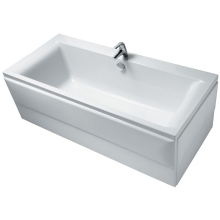 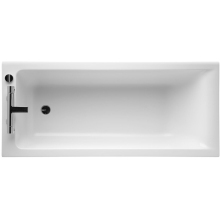 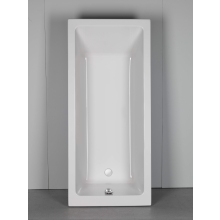 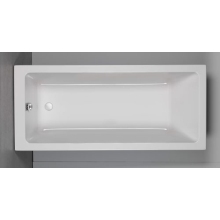 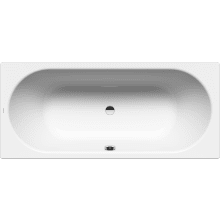 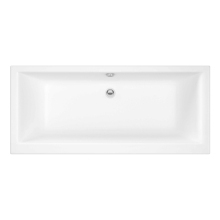 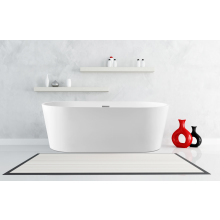 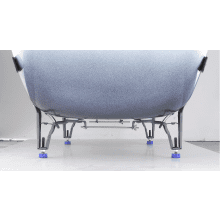 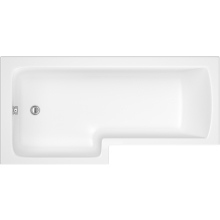 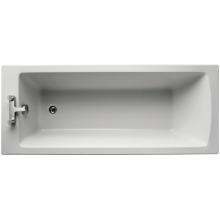 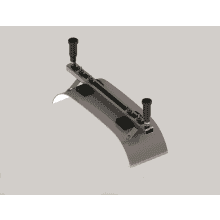 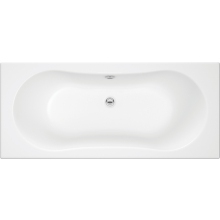 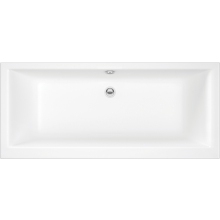 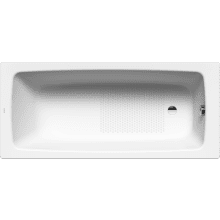 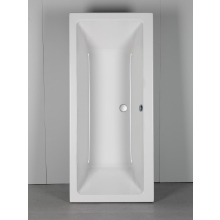 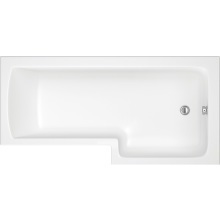 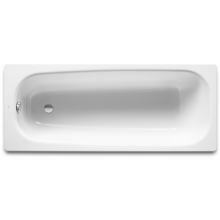 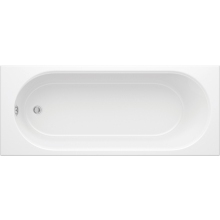 We offer an exciting selection of freestanding baths, straight baths, shower baths and corner baths which are available in steel, acrylic and solid surface material types. 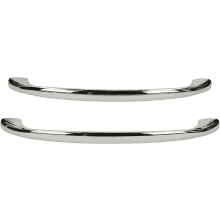 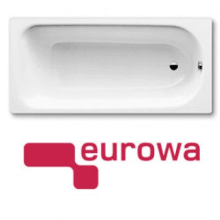 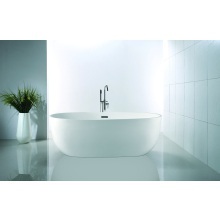 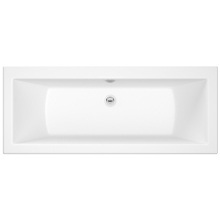 Featuring leading brands like Roman, Roca, Atlanta and Ideal Standard there is something for every bathroom. 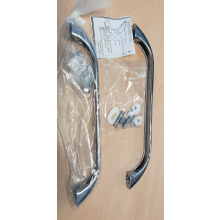 Our free manuals will help assist you with the installation process, or simply pop into your local Plumbase branch for some advice. 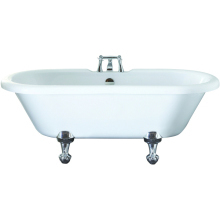 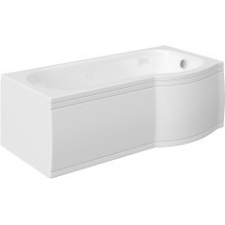 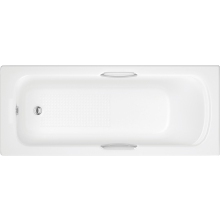 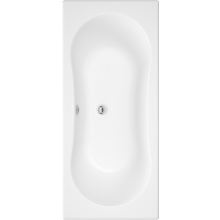 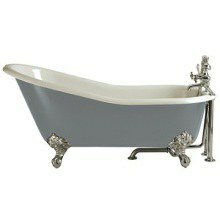 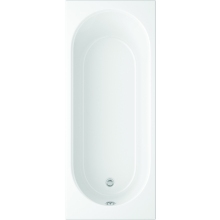 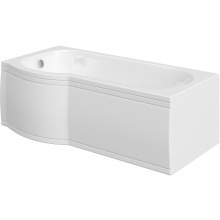 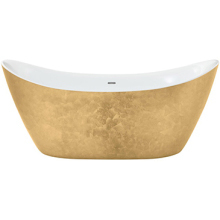 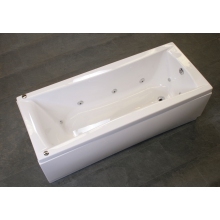 All our baths are available for collection in store or delivery, giving you the convenience of choice.